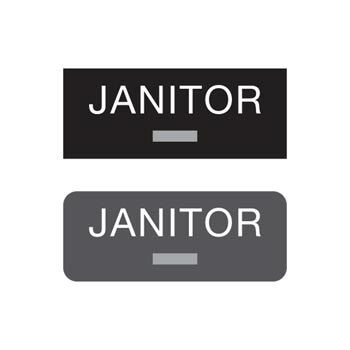 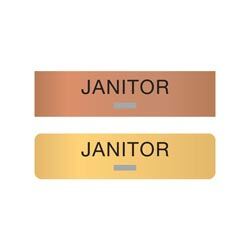 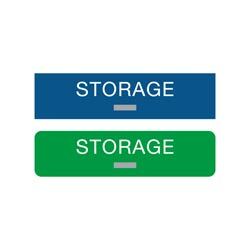 Mark all of your supply closets with these ADA compliant JANITOR signs. 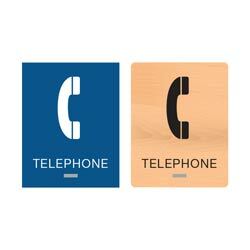 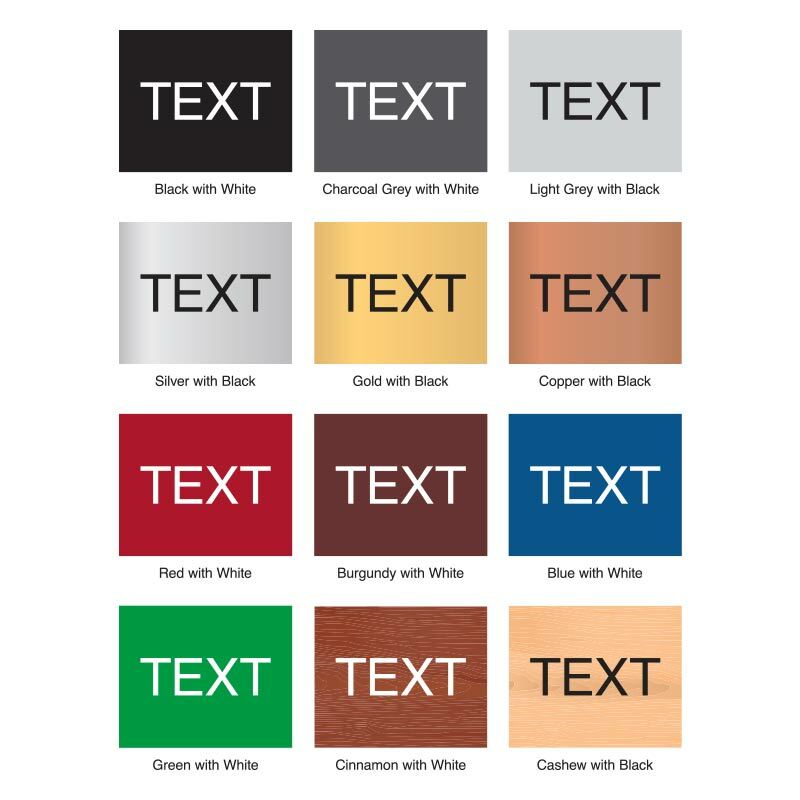 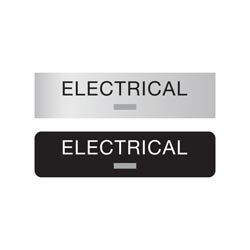 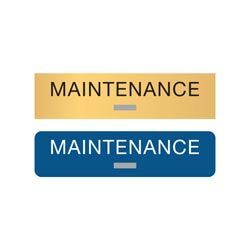 Acrylic signs are available in a variety of colors and finishes including wood tones or a brushed metal appearance. 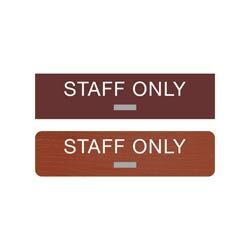 Grade 2 braille and raised (tactile) text is included on 1/8” thick sign. 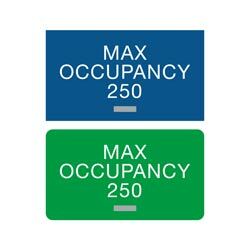 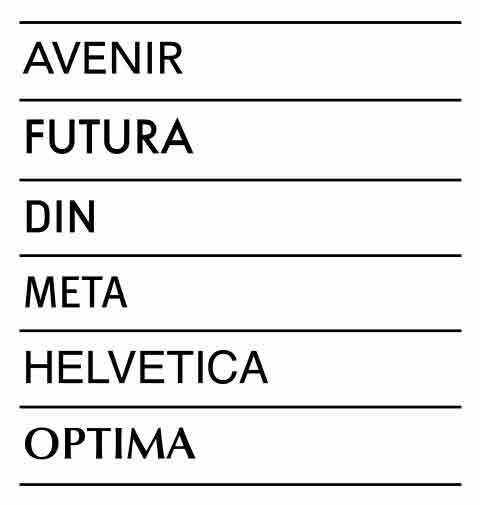 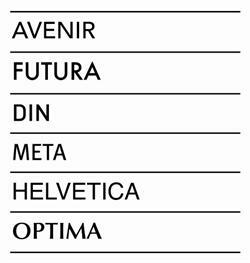 Signs are available in two sizes —5" x 2” or 8" x 2". Standard text on sign reads JANITOR.